This is the story of how Brian survived a mass shooting at his high school and how Landon, the boy who stopped to help him, became an activist, his friend, and ultimately his lover. There aren’t words to describe how incredibly emotional, meaningful, heartbreaking, and heartwarming this story is. Only Eli Easton could wring tears from a turnip. Honestly. Those who know me know I occasionally cry, i.e., a few tears appear on my lashes. Let’s just say when Brian’s poem “18 Chairs” is read at the end of this story, I literally sobbed. 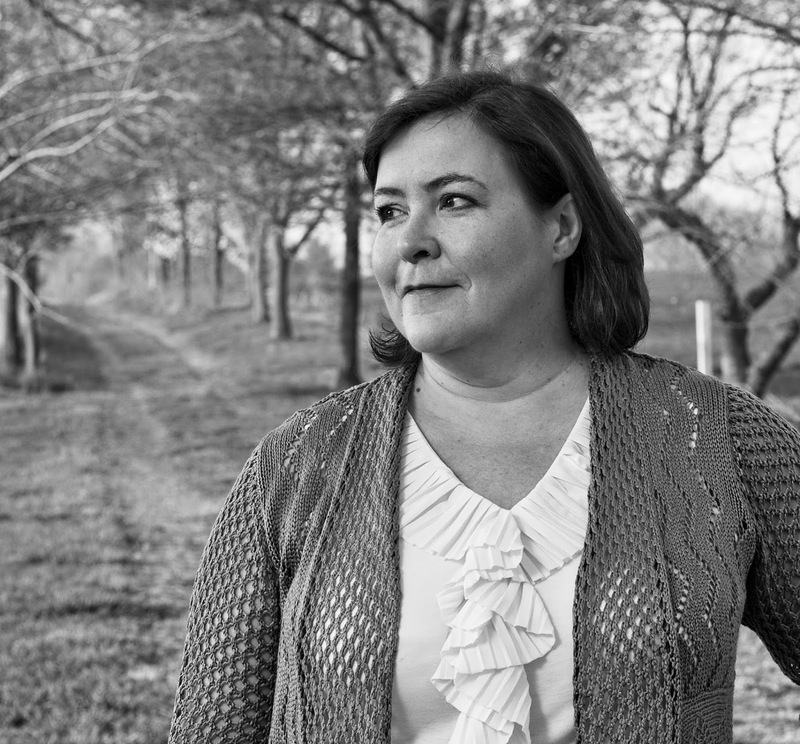 I knew going in that this would be an emotional story, and as I started to read I had to take several breaks—some short, some long—so I could regroup and move forward. Yes, there are scenes of graphic violence. That’s the topic, after all. And the author clearly warns of that. But the emotions are so visceral, so raw, I had to back off, and I actually walked away for a day so I could go back fresh. And then I kept moving forward until around the 85% mark when the action picked up again and the events and drama unfolding on-page propelled me in rapt attention to the end. Riveting. Gut-wrenching. Superb. I loved the strength and completeness of the author’s treatment of the characters—not only of the MCs but of multiple secondary characters, who all played an important role in this story. I appreciated the way the topic of gun control legislation was handled and the sensitivity the author showed to survivors of past shootings such as those from Parkland. And, mostly, I appreciated the happy ending showing hope for a bright future. I love your work, Eli Easton! Versatile isn’t even a strong enough descriptor. I am avidly looking forward to more in future. In the meantime, I very, very highly recommend this book! It’s most definitely in my top 5 stories of 2018. The cover by Tiferet Designs is incredible and features a close-up of a young man as seen through a broken mirror. It not only reflects how the mirror would be shattered in a tragedy such as the one described, but also how the life of the character is so shattered and difficult to piece back together. This entry was posted in 5 star Rating, Book Reviews, Books, Contemporary fiction, eBooks, LGBTQ Book Reviews, M/M Book Reviews, M/M Contemporary Fiction, M/M Fiction, M/M Romance, Uncategorized and tagged A Barb the Zany Old Lady Review: Boy Shattered by Eli Easton, Boy Shattered by Eli Easton, Scattered Thoughts and Rogue Words/Barb the Zany Old Lady tpp 5 stories of 2018. 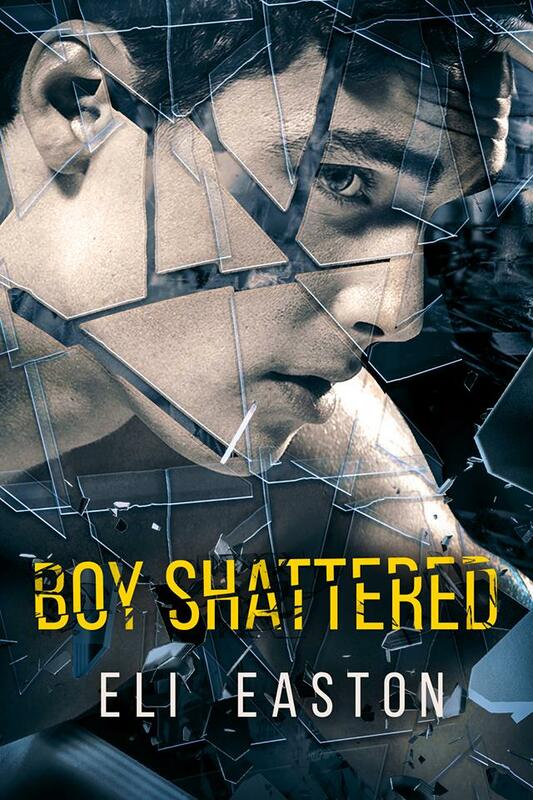 This entry was posted in Book Giveaways, Book Reviews, Book Tours and Contests, Books, Contemporary fiction, eBooks, LGBTQ Book Reviews, M/M Book Reviews, M/M Contemporary Fiction, M/M Fiction, M/M Romance, Uncategorized and tagged #newbookrelease #BoyShatered #giveaway, author Elil Easton, Boy Shattered by Eli Easton, Signal Boost Promotions.